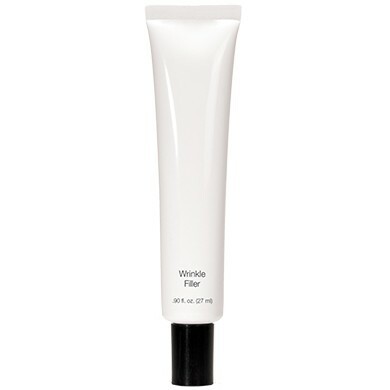 Instantly smooths fine lines and improves skin texture. Helps reduce wrinkle volume, depth and surface area over time. 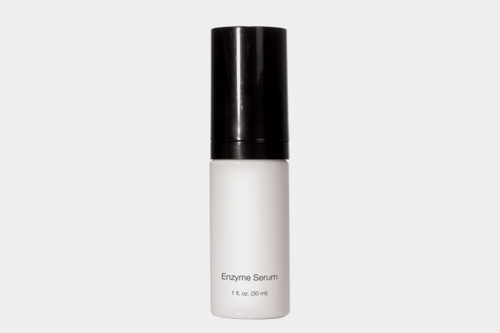 Helps protect the collagen and elastin network against environmental aggressors. 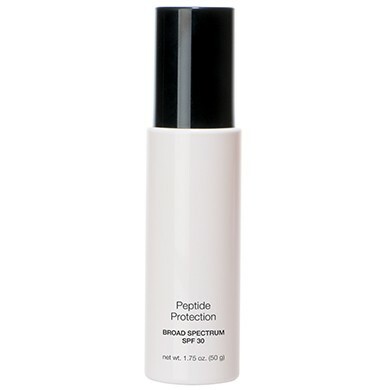 Bio-transformed Rice & White Tea Extracts help to provide antioxidant protection. AM/PM-Apply a small amount directly onto fine lines and wrinkles. Follow with moisturizer, if needed. May be used alone or under makeup.